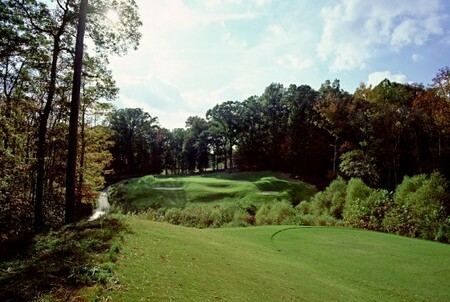 Designed by Rees Jones, son of Robert Trent Jones Sr. (designer of Gold Course), this course opened in October of 1991. 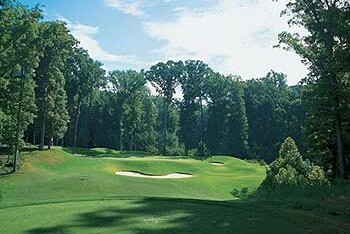 It was not long before the Green Course continued the tradition of the Golden Horseshoe. 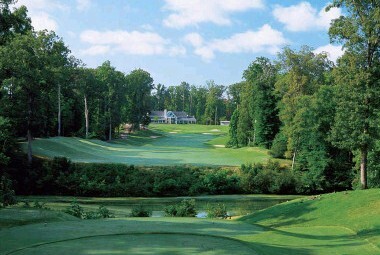 In 1992, Golf Digest selected the course as one of the five best new resort courses. Inspired by the timeless 18th century, this golf course is situated on 105 acres of mature woodlands and natural terrain. You are allowed to enjoy nature without the distractions of condos or cul-de-sacs. 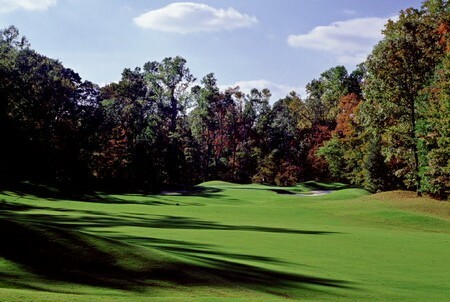 With all the elegance of its sister course (The Gold Course) and its affordability, The Green Course is sure to provide challenge and pleasure for players of every caliber. 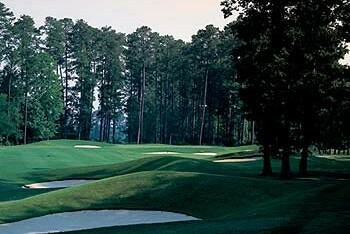 The golfer will certainly enjoy its unique clubhouse with full-service restaurants offering a wide variety of menu selections. 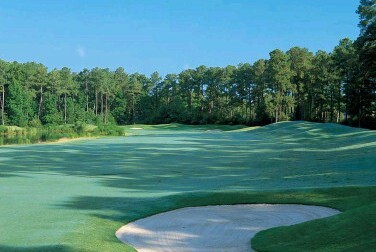 As well as the choice of indoor dining or an open-air terrace overlooking the colorful fairways. As good as the River course! !